I was extra crafty this weekend. 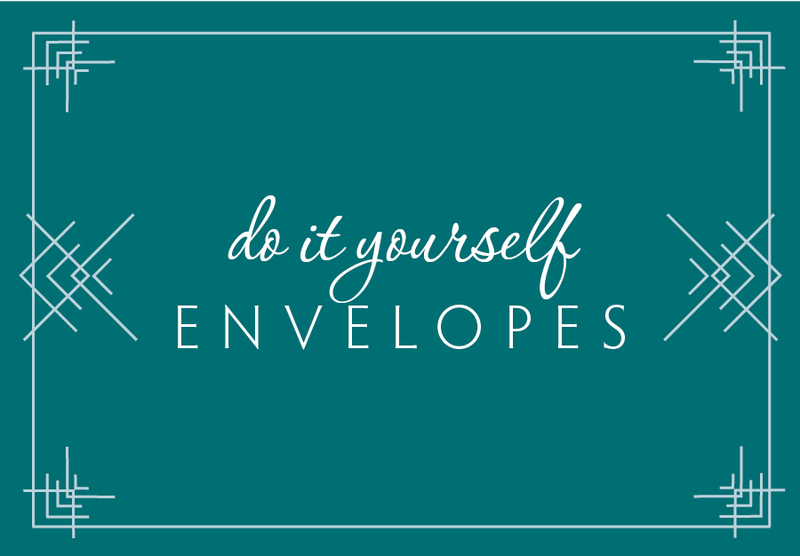 With the holidays coming fast, I decided that I wanted to make homemade envelopes to give with gifts this year. I thought that it would add just that little something to a gift card. Step #1: Items you will need. 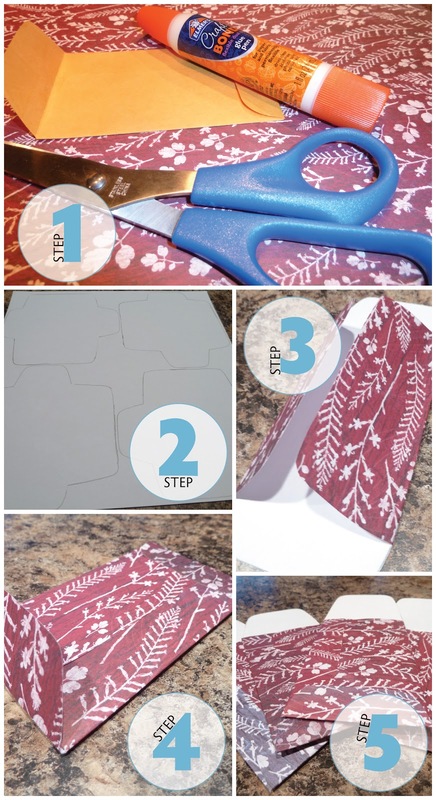 Cut out each envelope then fold each flap. You will use your glue stick to draw a skinny line of glue on the end of the flaps. Repeat the process. 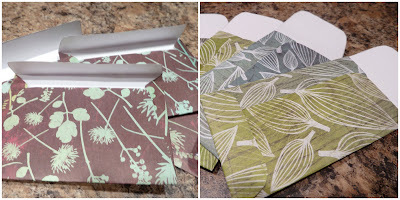 I was able to make four envelope out of each piece of scrap booking paper. These are great. It is nice to make your own envelops when making homemade cards. that you for instructions. It is so appreciated. God Bless.